GEH0101 Aesthetics course with life from 08.00 - 11.00 AM. 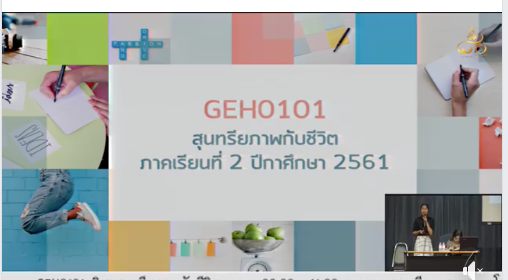 Home > News > GE News > GEH0101 Aesthetics course with life from 08.00 - 11.00 AM. GEH0101 Aesthetics course with life from 08.00 - 11.00 AM. 12 Jan 62.